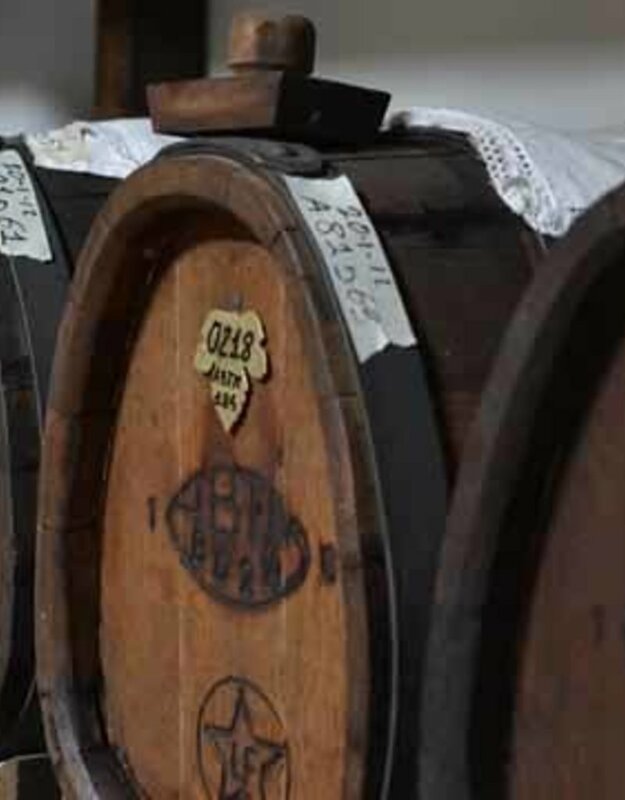 Years of aging in casks in Modena Italy has produced a stunning traditional balsamic vinegar - the viscous sweetness of a port wine, the essence of fruit - in one humble tradition. The syrupy complex balsamic is rich on caprese salad, drizzled on fruit salad, paired with a mild traditional EVOO on simple salads. 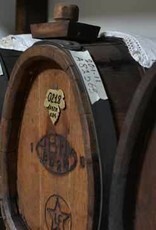 What a dream choice for aged balsamic lovers everywhere!